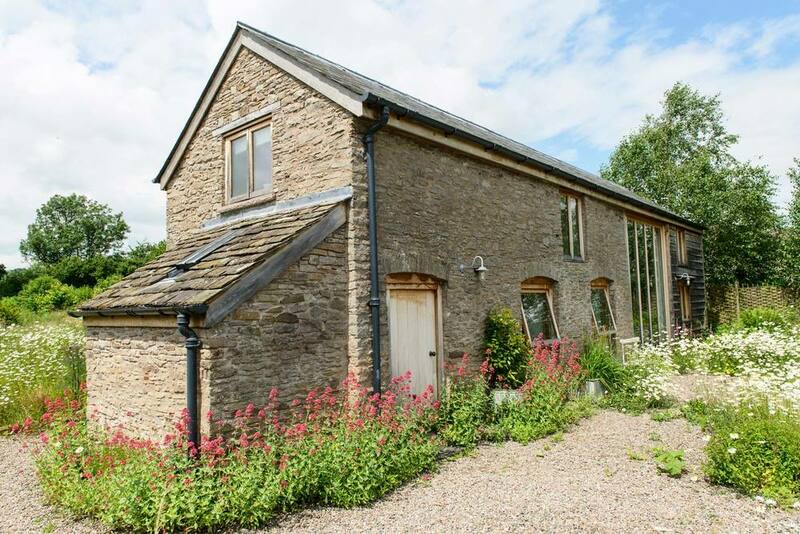 Welcome to The Peren – a 19th-century restored barn offering contemporary self-catering accommodation set in an acre of private garden near the quirky town of books – Hay on Wye – in the beautiful Brecon Beacons National Park. Attached to an organic small holding, The Peren provides both space and peace from which to enjoy the area’s dramatic countryside, rivers and mountains. The high-spec design includes under-floor heating, en suite bathrooms, a log-burning stove, a fully equipped kitchen stocked with the essentials, and wireless broadband. 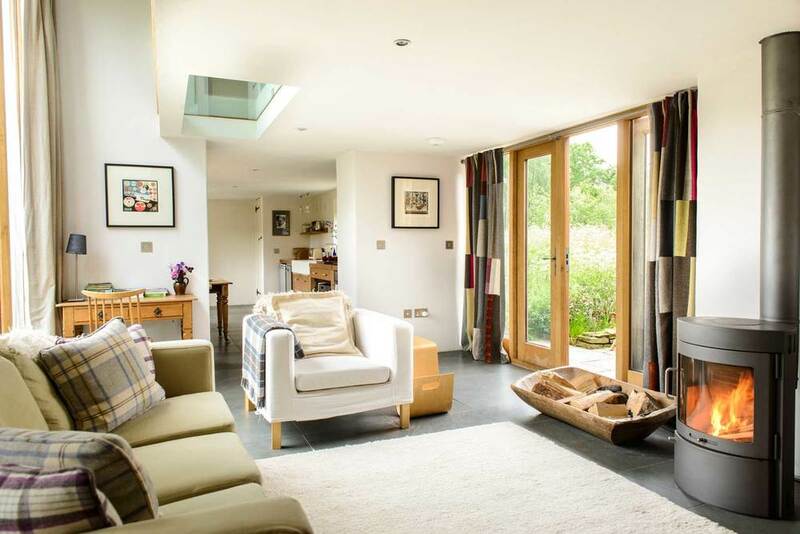 This stunning, two-bedroomed space is adaptable and can accommodate up to five people (and one well behaved dog) comfortably.